Do You Need The Student Sleep Calculator? Feeling tired from late night partying and early morning lectures? How do you feel if you go to bed super early one night so you can have a mega sleep marathon…still feel tired the next day? Well, that’s because having more sleep isn’t necessarily the right way to combat your tiredness. Apparently, it’s to do with sleep cycles. So, if you wake up at the wrong time during a sleep cycle, you’ll find yourself more tired – even if you were asleep for longer. 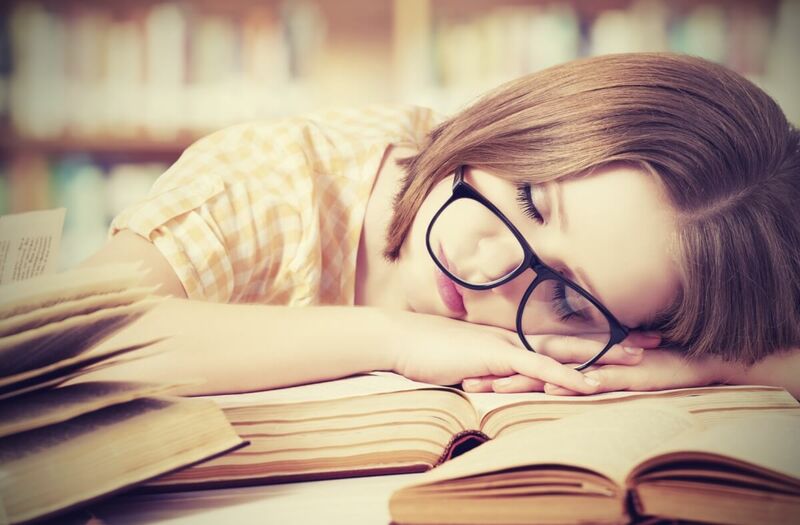 Queue the clever Student Sleep Calculator, an interactive tool that works out when you need to hit the sack by assessing your schedule, which is something that students would benefit from greatly as getting the right amount of shut eye is important for both mental and physical health. It asks you to input the average time it takes you to fall asleep, what time your lecture is the next morning, how long it takes you to commute and how long, on average, it takes you to get ready in the morning. Then Voila! You’ll find the optimum time to hit the sack so you rise refreshed and ready for your next lecture!